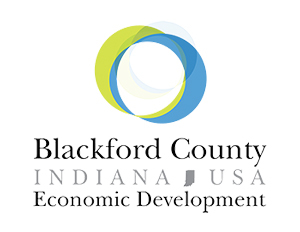 Highlighting great people and stories throughout Blackford County and beyond. If you have a story that you feel is inspiring and worthy of being featured, we would love to hear about it! Please contact us here! Thank you for submitting your story. We need all the imagery you might have for your story. Please email the images you have to admin@blackford.com and we will look to get back to you regarding your story within 48 hours.